Go for a swim in the Triangle Aquatic Center or the TAC. This 72,000 square feet aquatic wonderland is one of North Carolina’s biggest public aquatic centers. The center entertains more than 450,000 people every year and hosts more than 70 events. The TAC has different kinds of pools such as a competition pool, instructional pool, program pool, and many more. It has everything you need for swimming or any other water-based activity. Whether you want to practice your backstroke or you just want to enjoy the water, the center has what you need. Cary’s Downtown Park is one of the greatest achievements of the area’s revitalization. The park is a great community gathering place and is perfect for family activities. Enjoy the beautiful lighted fountain located in the park’s Town Square while you take the family out on an evening stroll. Or you could relax and have a picnic in the park’s beautiful green spaces. Downtown Park has plenty of great recreational activities with amenities for table tennis, foosball, a bocce court, checker and chess tables, and more. You can enjoy musical performances, public art and outdoor movies by the fountain at the Town Square. The park is open every day at 7 AM to 11 PM. Formerly known as the Amphitheatre at Regency Park, Koka Booth Amphitheatre hosts more than 60 events between April to October. From food and beverage festivals to concerts by the North Carolina Symphony, the whole family is sure to find something to indulge in.For events like Movies by Moonlight and the North Carolina Symphony Summerfest, children aged 12 and below are free to watch on the lawn. Give your kids a brand new appreciation for nature by taking them to Stevens Nature Center. The center gives kids an interactive way to experience nature with exhibits from the Piedmont of North Carolina. They also offer educational and environmental programs throughout the year for all ages. The center is located in the scenic Hemlock Bluffs Nature Preserve. This preserve is home to many mountain plant species and wildlife. It’s a great place for bird watching or for simply enjoying the outdoors. Discover the lifestyle in Cary, NC and your real estate options in the area today! Feel free to get in touch with me at 912-210-8388 or send an email to MattPeedin(at)KW(dotted)com and make your relocation with your kids a whole lot easier. Whether you’re a new homeowner or seasoned veteran, there are certain household tasks that can sometimes leave you feeling stumped. From routine maintenance to minor repairs, the simplest things can sometimes seem downright overwhelming. We’ve untangled some of the more common household concerns so you can face them with confidence. Every household has issues with plumbing now and then, and many times plumbing-oriented tasks can be intimidating the first time or two. However, even if you’re unfamiliar with pipes, plumber’s putty, and PVC, you can tackle some of the basics with aplomb. For instance, a clogged toilet can often be put back into working order by using staples in your pantry. As Angie’s List explains, some baking soda and vinegar can resolve most clogged toilets quickly and easily without the assistance of a professional plumber. Vinegar can also be used to lift mineral deposits from your showerhead; simply secure a plastic bag over the showerhead containing vinegar and allow it to work its magic for a few hours. Is your faucet in need of a new aerator? An aerator is a small, mesh screen at the place water flows through your facet, and it helps regulate water pressure, keeping the flow strong without a lot of splashing in your sink. Normally, you can simply unscrew the aerator from the end of the faucet, and if it’s stuck, you might need to use a wrench with a soft cloth between the tool and faucet to keep your faucet from getting scratched. Older faucets didn’t come equipped with aerators, so if you’re feeling handy, you can follow some step-by-step instructions to install a new faucet, which Family Handyman points out is easier than in the past. It happens all the time in homes across America: a door is swung too far and too hard, and the result is a round divot in the drywall. Thankfully, there is an easy fix for this problem. Start by cutting a square patch of drywall bigger than the hole, leaving a layer of paper around the edge. Then, create a matching square in the damaged wall, mud the hole, and apply your patch. After another layer of drywall mud and a bit of sanding, you’re ready to paint so it blends right in. Another knob-related issue can be a source of head scratching for homeowners. You might think that a stripped knob, hinge, or drawer pull means you’re going to have to live with floppy or mismatched hardware, but here is some good news: There is an easy method for repairing the stripped screw holes. Simply patch the holes with wood glue and toothpicks, and break off the toothpicks even with the wood of your drawer or cabinet. For larger holes, you can use matchsticks. Once your patch is cured, remount your hardware. Many homeowners think their hands are tied when it comes to the trim in their home. But whether your cat sharpened her nails on your window trim, you banged into a floorboard moving furniture, or your toddler pounded the chair rail with his toy blocks, there’s no reason to keep looking at damaged pieces of trim. To fix trim molding, patch the dings with joint compound, use tape to shape your patch with the trim’s contours, let it dry, and repeat a few times. After you’ve completed these steps, sand and paint — that’s it! Storms, stray balls, and falling limbs can all take a toll on window screens. Instead of having an open space inviting creepy crawlies, you can replace the screens yourself. Simply pull the rubber spline and damaged screen from your window frame, cut a new screen with a few inches to spare, and then install the new piece and pull it taught. Trim off the excess screen and you’re ready to enjoy summer breezes again. Even a seasoned homeowner can be intimidated by certain tasks. From plumbing basics to wonky windows, there are plenty of fixes any homeowner can tackle. Next time you run up against a common household repair, face it boldly! A luxury home is more than just its expensive price tag. It’s a gateway to a lifestyle filled with comfort, indulgence, and convenience. Luxury homes also have the added benefit of being a smart investment. These types of properties provide a more tangible asset for investors. They are also seen as more stable investment options than shares and bonds. Renovating an existing luxury property and selling it for a profit is the quickest way to get returns from your investment. This process involves remodeling the layout of the old property and installing the latest amenities like high-tech appliances and an advanced security system. This option gives owners long-term benefits as well as tax deductions and the possibility of expanding your business network. Renting out your luxury home for certain durations allows you to use the property as a vacation home during the holidays or when you need a well-earned break. 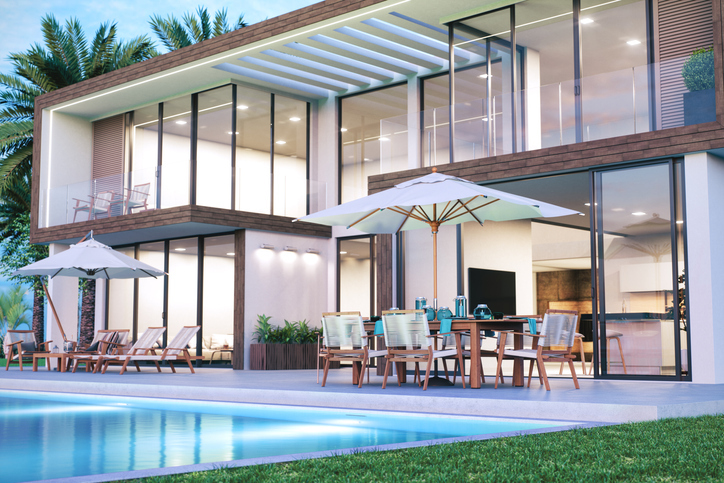 Creating your own luxury home from the ground up gives you the opportunity to build a home in the latest style with the most sought-after amenities. Moreover, a home built by the most coveted builders and designers will give it the best value possible. If you’re not building a home for yourself, pick the style and amenities that can appeal to a broad audience. The value of high-end properties like luxury homes increases over time because of their great location and amenities. Also, stock investments may fall with the market but it will never be the case with luxury homes in any season. As mentioned earlier, luxury real estate typically fares better than regular real estate or the stock market. There might be times when the demand fluctuates but it never goes away. This is because luxury homes surpass the cost of replacement and fulfill a very specific demand in the real estate market. Invest in luxury properties in the Research Triangle area today! Let me help you explore your luxury real estate options in North Carolina. Just call 912-210-8388 or send an email to MattPeedin(at)KW(dotted)com. The best place to start your luxury remodelling is at the heart of the home – the kitchen. Give it a fresh new look by replacing old flooring with big slabs of granite or travertine to limit seams. Get some top-of-the-line stainless steel appliances and complement them with dark wood cabinets. Open up your kitchen by taking down walls and putting in a spacious kitchen island instead. This kitchen island can double as a casual hangout area. Maximize this space by building a wine chiller, trash compactor or cooling drawers inside. Go the extra mile and have your contractor rewire the whole kitchen with brand-new lighting fixtures, quad outlets, and a multimedia network. Transform your bathroom into your personal sanctuary of relaxation. A spa bathroom isn’t just a largespace with a bathtub. A truly luxurious bathroom is equipped with features like a large steam shower, soaking tub, sauna, radiant heated floors, heated towel rails, and more. Your bathroom should be a place that truly caters to your personal tastes. From the color of the tiles to the little accessories around the space, your spa bathroom should be a place of serenity where you can wash all your troubles away. 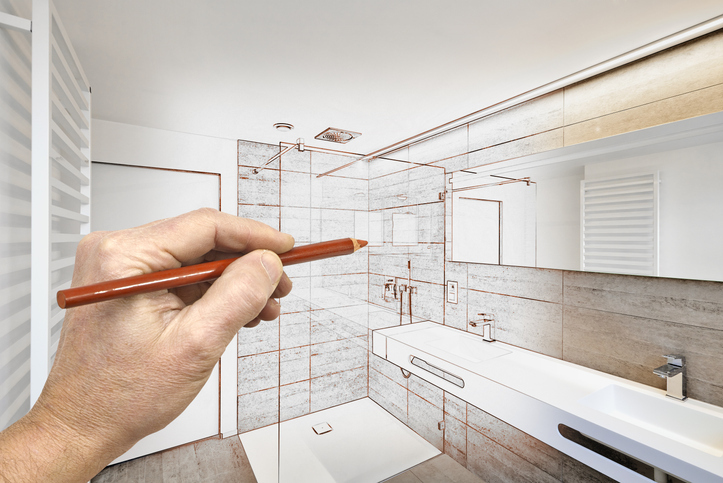 Don’t limit your luxury remodel to the inside of the home. Outdoor living areas are among the most sought-after luxury amenities today. By creating a seamless flow between your inner and outer living spaces, you’re making your home feel more spacious with more room to grow. Turn your patio into the perfect gathering place for friends and family with comfortable sitting and an outdoor kitchen complete with prep stations and sinks. 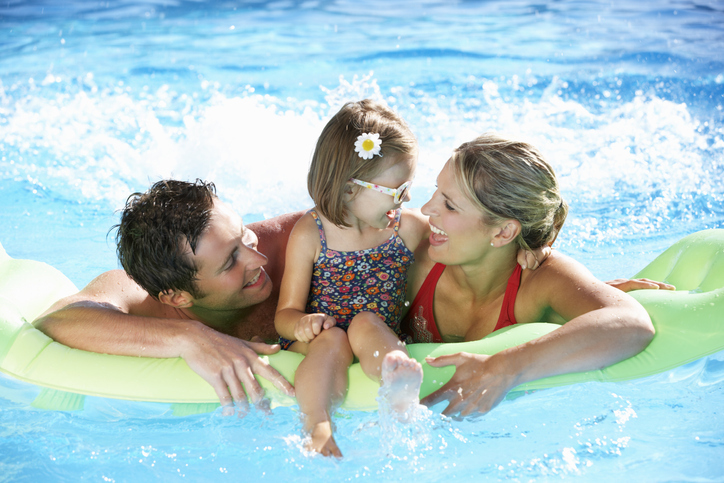 Or you can give your backyard a makeover by putting in a resort-style pool or an outdoor spa. Want to know more about upgrading your home into a luxury abode? Get in touch with me, Matt Peedin, today. Just give me a call at 912-210-8388 or send an email to MattPeedin(at)KW(dotted)com. A short sale property is a house being sold by the owner for less than the amount they owe on their mortgage. In recent years, this property type has become a popular option for home sellers and holds plenty of advantages for buyers. 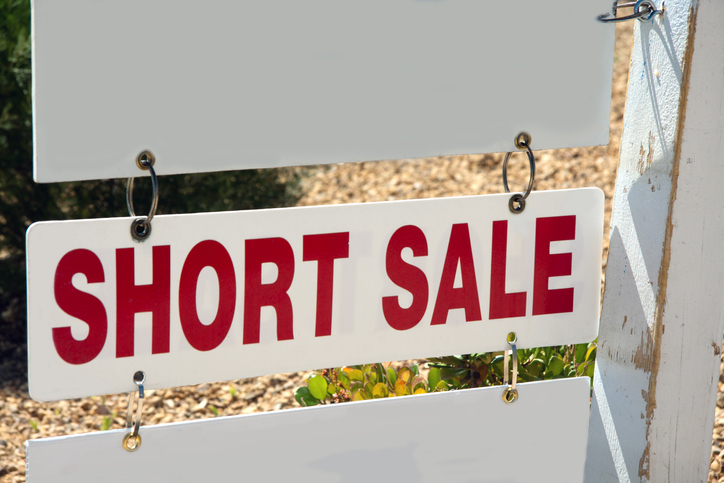 Most sellers and banks want to avoid letting short sale properties stay too long in the market. So for a quick sale, these properties are listed within a much more affordable price range. Budget-conscious buyers who couldn’t afford houses in a traditional home sale are then given the opportunity to acquire short sale properties at prices that are easy on their pockets. The homeowner’s eagerness to sell means buyers will have an easier time working with them. Sellers of a short sale property might also be more willing to negotiate the price.Lower offers are more likely to be entertained with short sale properties. Many buyers don’t have the patience to go through the process of a short sale transaction. Most first-time home buyers also don’t want to delve into the process because of its complexities. With less interest comes less competition when the time tobid comes. You also don’t have to worry about anyone coming out of the blue giving an offer that you can’t beat. Unlike foreclosed properties, short sale homes are still occupied by the current homeowners. Because the owners still live in the property, it will be well taken care of during the sale with less risk of vandalism. You also don’t have to worry about squatters. 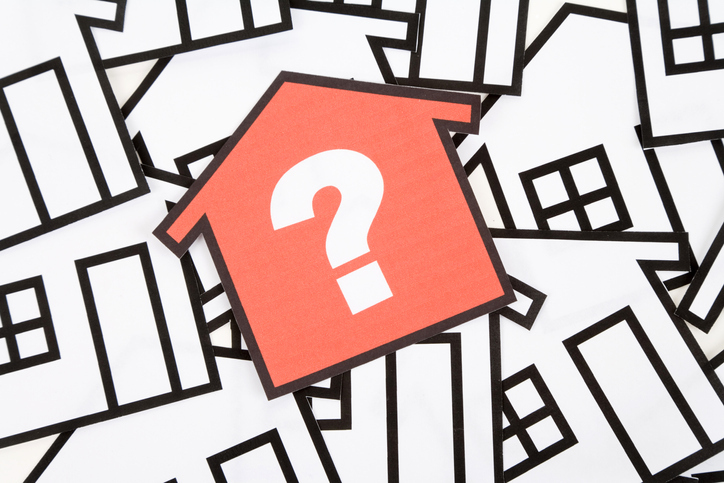 It will take a whole lot of reading to know what to expect when buying short sale properties but I can help you. Give me a call today at 912-210-8388 or send an email to MattPeedin(at)KW(dotted)com and be properly informed. Find the largest and most diverse collections of lemurs outside of Madagascar at the Duke Lemur Center, as facility that has been around for over 50 years. Its focus is on the research and biological conservation of the most endangered animal on the planet. The center receives around 32,000 visitors every year. It provides guided tours where you can observe and learn more about 10 different species of lemurs. After the tour, go to the gift shop and buy lemur-themed shirts, caps, and stuffed toys. Discover the rich history of the tuba and other related instruments in the tuba family at V&E Simonetti Historic Tuba Collection. Vincent and Ethel Simonetti started their tuba collection in 1965 and over time, they have accumulated over 300 instruments. Aside from tubas, their collection also has saxhorns, euphoniums, sousaphones, and ophicleides. The museum records the tuba’s evolution since its invention in the 1830s. The museum is open for public viewing by appointment only. Museum hours are Tuesdays to Thursdays 3 PM until 6 PM. There are no admission fees but donations are accepted. Visits during non-museum hours require an appointment and a minimum donation of $25. Experience yoga with a twist at Hux Family Farm. Their Yin Yoga gives you all the energizing and relaxing benefits of a usual yoga class but is made even better with goats. Throughout the entire lesson, you’ll have the opportunity to play with and cuddle the farm’s therapy goats. You can also feed the goats before and after the class. Each class costs $23 per person and lasts for an hour. Everyone from yoga newbies to seasoned yogis aged seven and above is welcome to join. Whether you want to relax, explore, learn, or even drink, Durham got it all for you! 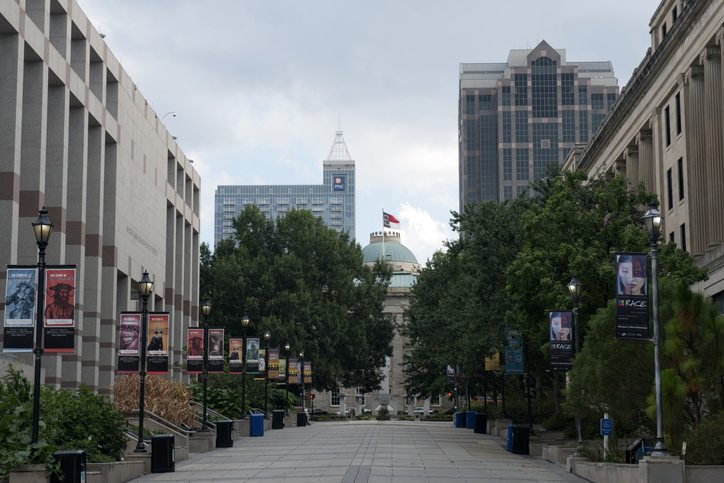 Find out more about the lifestyle and your real estate options in Durham, NC! 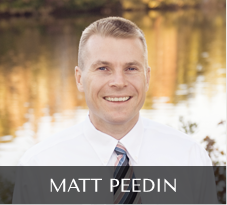 Feel free to give me a call at 912-210-8388 or send an email to MattPeedin(at)KW(dotted)com.